← Yahweh is not slack . 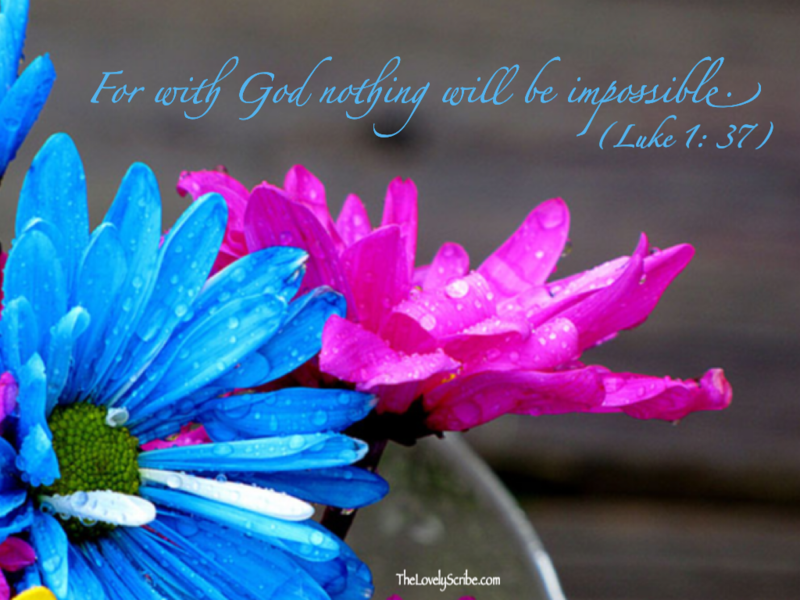 . .
For with Yahweh nothing will be impossible!